There is no way to setup custom master password in Google chrome like you can in Firefox. Google chrome uses Windows user password if switched on while Firefox gives you option to setup custom password which can be anything you want and does not depend on any other password. If you setup custom password in Firefox then you'll be able to view passwords only after typing the master password in. 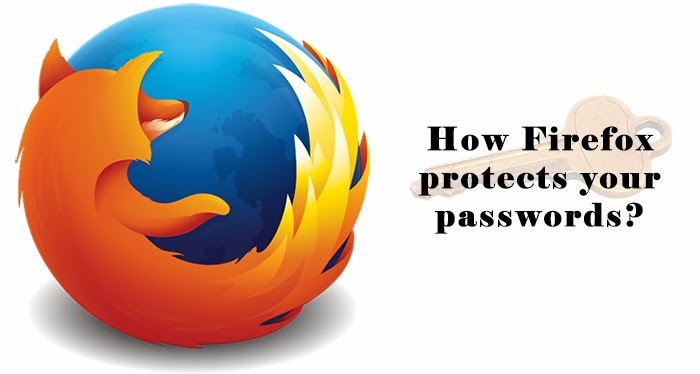 How to setup master password in Firefox? It is much easier that anyone can imagine. 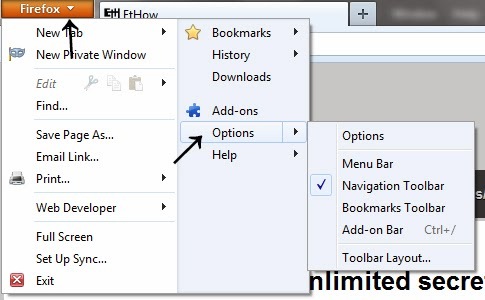 Just click on Firefox button (to bring out menu) and click on options. If you've removed master password or never used before then you'll have to leave "current password" field empty and fill out next password fields and click OK. You'll receive confirmatory success message and you are ready to save your passwords in Firefox. 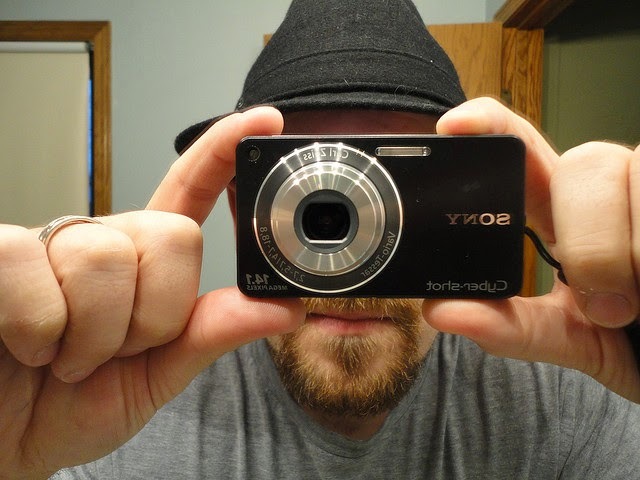 You might also like: Opera Mini, Opera Mobile or Opera browser for android, which is better? Chrome VS Firefox (password managers) which is secure? In my opinion Firefox's password manager is more secure than Chrome's because if someone knows your User logon password he'll be able to view your passwords in Chrome while master password of Firefox's password does not depend on other passwords, so you are good to go with it. I am fan of both, so I hope Chrome will soon get this feature.